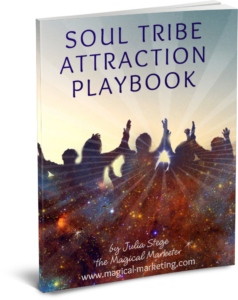 Free Playbook: How to Attract Your Soul Tribe … Magically! ALL BY BEING YOUR AUTHENTIC SELF! 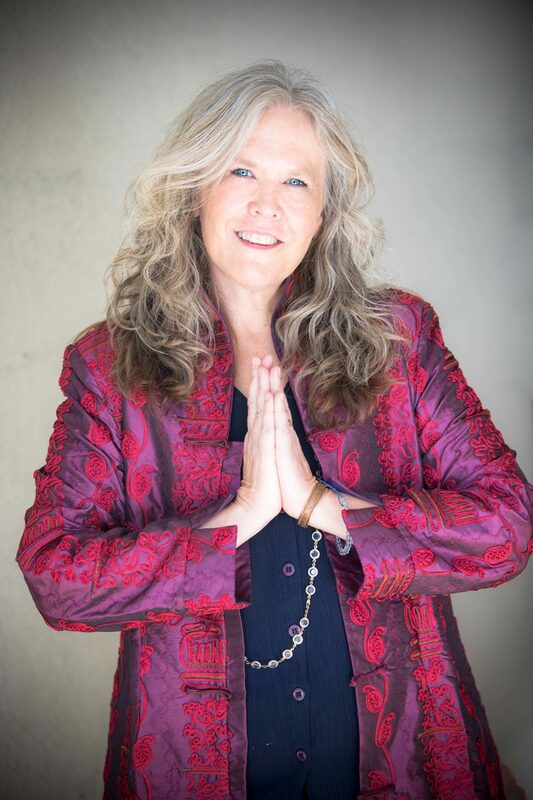 The FREE PLAYBOOK and invitation to Attracting Your Soul Tribe Online Training will be sent to the email address you submit above! Please enter your email and name below to get the playbook sent to your inbox. We will never share your info with anyone!